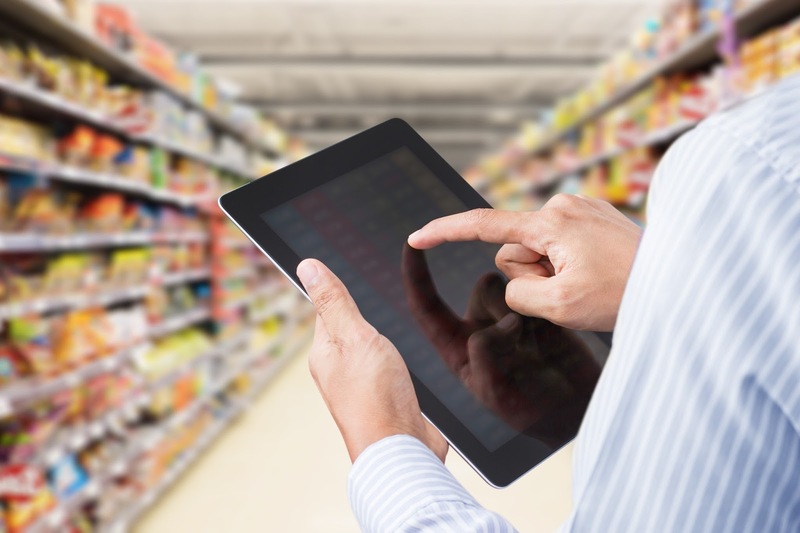 Retail store audits are unavoidable. Besides allowing management to verify compliance with corporate standards, audits are a part of preventive control record-keeping requirements and also a way to safeguard businesses against lawsuits. Stores, however, have been slow in automating audits and pen and paper checklists are still the norm, raising several concerns especially when it comes to record-keeping. AccuracyBy using mobile retail store audit software, store staff can perform activities on smartphones and tablets, allowing them to fill in detailed forms as well capture pictures and signatures. Management can then instantly generate a single audit report document with all the elements included as soon as the activity is finished and data is synchronized. Retail store audit software allows for easy searching and reporting of previous audits, making it much easier for managers to locate historical records. By implementing a retail store audit software solution and having the right audit checklists, management and corporate can more easily identify specific issues and address them accordingly, without loosing time in data transcription. VisitBasis retail store audit software makes it easy and straightforward to manage retail audits. VisitBasis runs in the Cloud, assuring that your retail data is accessible to you at any time, from anywhere. It works on common Android and iOS tablets and smartphones, allowing BYOD (Bring Your Own Device) implementation to reduce hardware costs to your company. VisitBasis retail audit software is extremely easy to deploy – and you can start up completely free! Just register for a free trial at www.visitbasis.com and download the free VisitBasis app from Google Play or App Store.